Angels'Hostel . 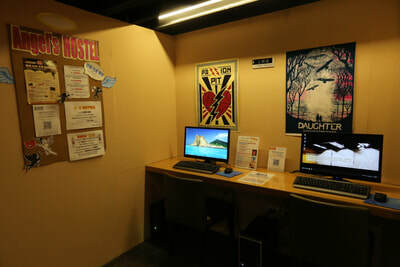 Taipei Ximen provides a new-launched hostel brand of Angels' Chain Hotel Group. Distinguishing from other common hostels or backpacker's inn, Angels' Hostel . Taipei Ximen is elaborately designed in a LOFT industrial style, which bring coziness, warmth and comfort to travelers, aiming to make everyone's dream and desire for the journey come true. The security is the first priority during the travel. Angels'Hostel. Taipei Ximen is one of the legitimate hostels among minority, boasting legal hotel license, which ensures the accommodation security. 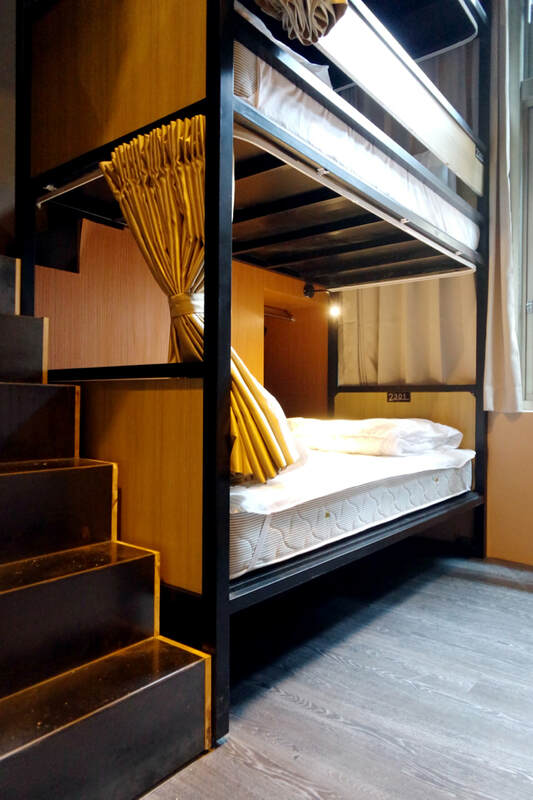 Our hostel is located beside Ximending Commercial District, 300 feets away from the Ximen MRT Station Exit 4 , just need to takes 5 minutes by walk. 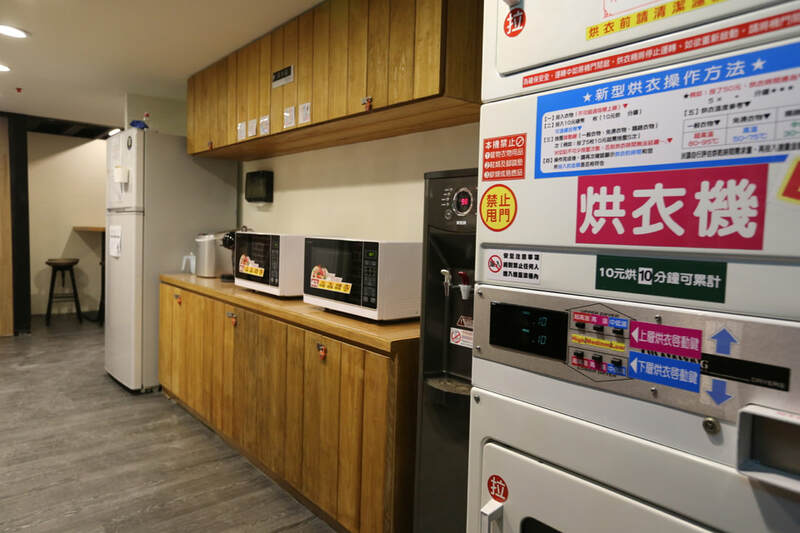 Also, the location is close to Taipei Railway Station Commercial District, Shin Kong Mitsukoshi shopping mall with convenient transportation and daily life. Whether your desire is shopping, enjoying delicacy or watching movies, all can be greatly satisfied. 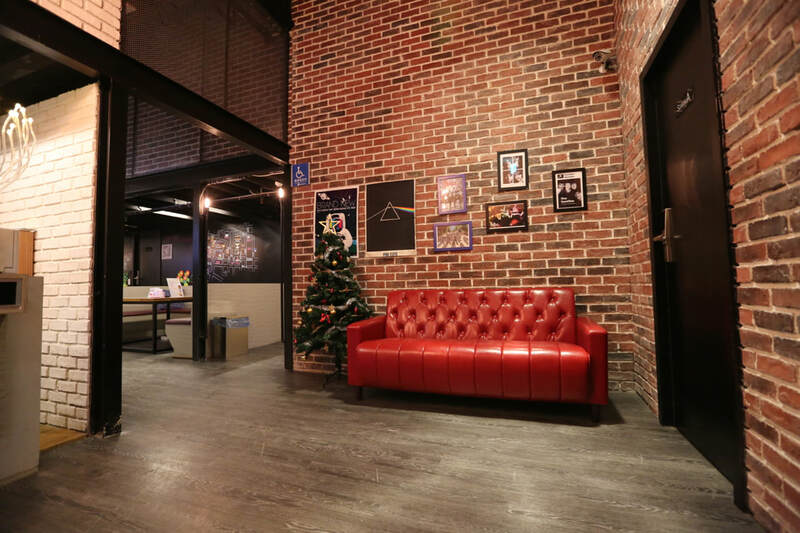 Angels' Hostel . 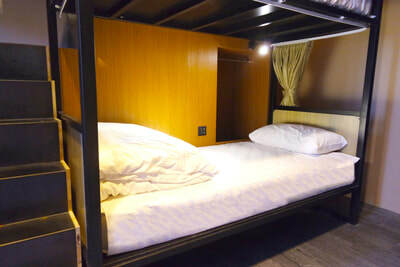 Taipei Ximen is the best choice for travelers. 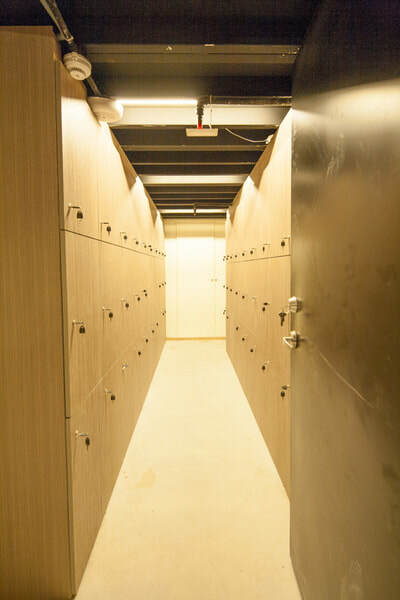 Angels'Hostel furnishes with single and double rooms, divided into men, women and mixed dormitory, making women dormitory and women’s shower room as exclusive space with induction door card to get in, which gives women tourists enough sense of security, creating a Girl's Paradise. 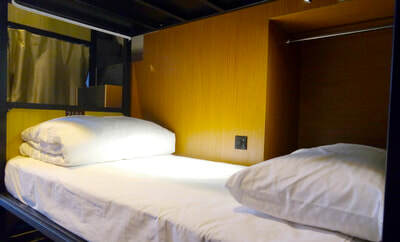 The rooms are equipped with air-conditioners, free wi-fi, reading lamp, independent power socket (with USB outlet, personal safe box, exclusive locker, as well as the counter service and luggage placement service. 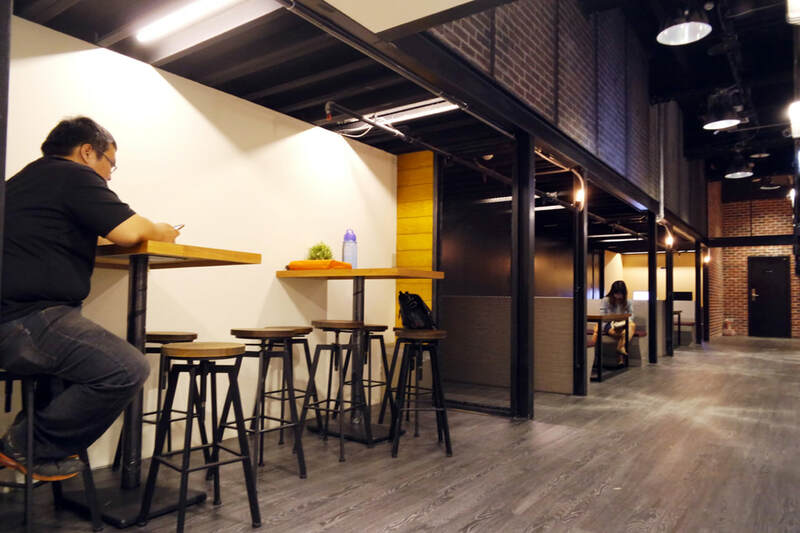 Besides the aforementioned, our hostel also have some public areas such as social hall, reading area, recreation area, pantry area and internet-access area and some other public facilities. Please feel free to use and we sincerely hope our guest who like to make friends to have more opportunities to meet new friends! For the environmental protection, Angels’ Hostel only provides shower gel and shampoo to our guests. 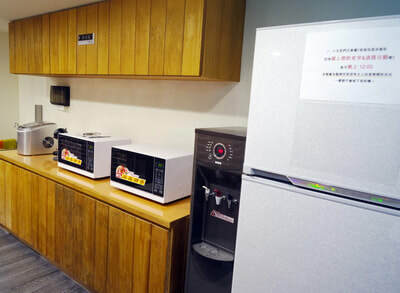 Please prepare toiletries like toothbrush, toothpaste and towel before you come to our hostel. Or you can buy them at the front desk. Please take the bus to Taipei Main Station at the airport then transfer to MRT or bus to Ximen Station. 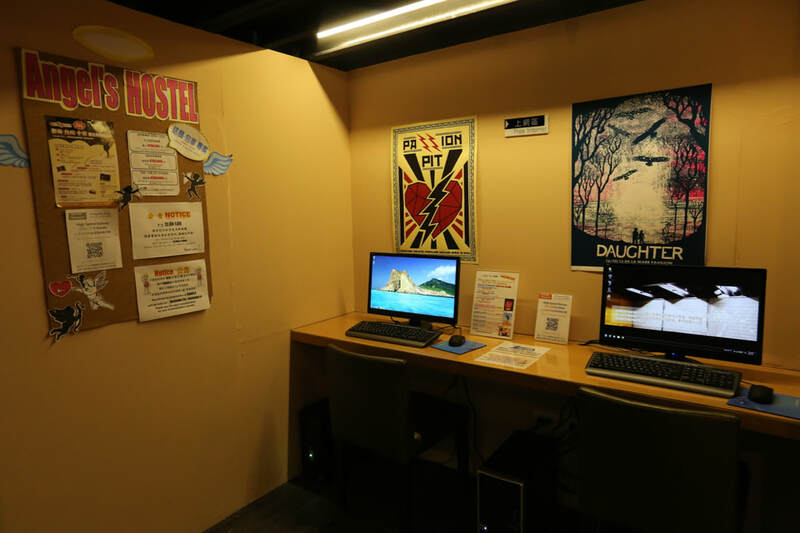 Please take the MRT Wenhu Line, then transfer to Bannan Line or Songshanxindian Line to Ximen Station, it takes 5 minutes from Ximen Station Exit 4 to Angels’ Hostel. Take Bannan Line or Xindian Line to Ximen station and go straight for 5 minutes. Please take TRA to Taipei Station then transfer to MRT Bannan Line to Ximen Station. Please take 15, 18, 22, 220, 247, 257, 276, 287, 53, 621 Chongqing Mainline to 228 Peace Park Station. National Highway NO.1 to Chongqing Northern Road interchange →drive along Chongqing Northern Road to the downtown direction → turn right at Hengyang Road.